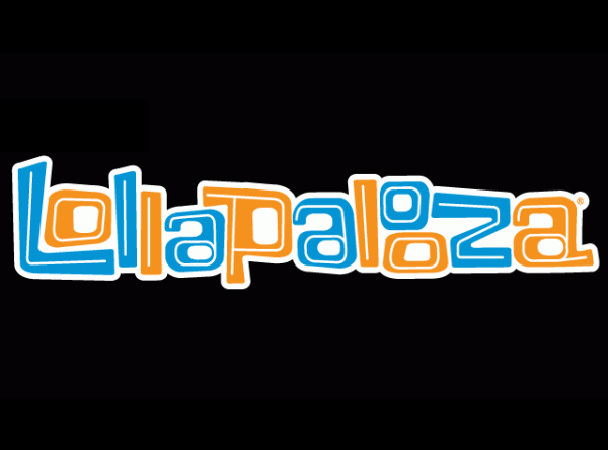 Lineup: Red Hot Chili Peppers, Black Sabbath, Black Keys, Jack White, Justice, Avicii, Florence + the Machine, Passion Pit, the Shins, Sigur Ros, Fun., M83, Franz Ferdinand, Metric, Dawes, the Temper Trap, Die Antwoord, Mona, the Growlers, the Gaslight Anthem, Hey Rosetta!, JEFF the Brotherhood, Band of Skulls, Anamanaguchi, SBTRKT, First Aid Kit, Tame Impala, Wax, the Walkmen, FIDLAR, JJ Grey & Mofro, LP, JC Brooks & the Uptown Sound, At the Drive In, the Afghan Whigs, Miike Snow, Bloc Party, Delta Spirit, the Weeknd, Frank Ocean, Michael Kiwanuka, Gary Clark Jr., Alabama Shakes, Tune-Yards, Sharon Van Etten. Milo Greene, Neon Indian, Dum Dum Girls, Kopecky Family Band, Washed Out, the Jezabels, Aloe Blacc, Trampled by Turtles, Yuna, Bear in Heaven, Walk Off the Earth, Blind Pilot, Animal Kingdom, Chairlift, Dev, J. Cole, the Black Angels, the Sheepdogs, Yellow Ostrich, the Dunwells, GIVERS, DJ Mel, Polica, Empires, Bombay Bicycle Club, Kevin Devine, Wale, Childish Gambino, Doomtree and Macklemore & Lewis. Dry the River, White Rabbits, Helena, Haley Reinhart, Imaginary Cities, the Head & the Heart, the Devil Makes Three, Overdoz, the Big Pink, Oberhofer, Ambassadors, Twin Shadow, the War on Drugs, DJ Zebo, the Tallest Man on Earth, Chancellor Warhol, Toro Y Moi, O Rappa, Laura Warshauer, Dr. Dog, Bowerbirds, Red Oblivion, Of Monsters and Men, Orchard Lounge, Los Jaivas, Amadou & Mariam. Perry’s stage: Bassnectar, Santigold, Skream & Benga, Totally Enormous Extinct Dinosaurs, Kaskade, Little Dragon, Star Slinger, Calvin Harris, Porter Robinson, Nadastrom, NERO, Sub Focus, DJ Nihal, Madeon, the White Panda, Knife Party, Zedd, SALVA, Zeds Dead, Paper Diamond, Kid Color, Big Gigantic. 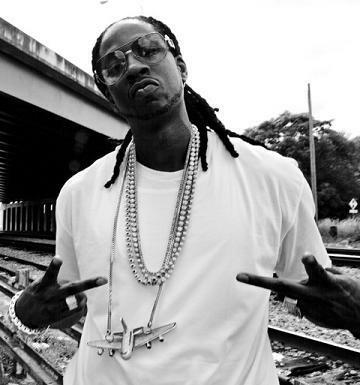 Listen to 2 Chainz’s “Like Me” as he goes over one of the more unique beats of the year made by DJ Mano, which sample’s The Weeknd’s “The Birds Pt. 1”. Not a huge fan of 2 Chainz but you know anything that has The Weeknd on it makes the blog. Click here to download “Like Me”. 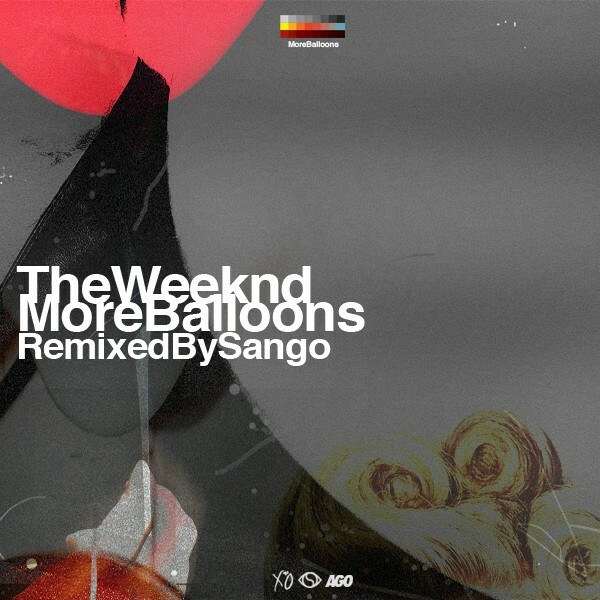 Can’t wait to delve into this one as Seattle-based DJ Sango remixes The Weeknd‘s work. 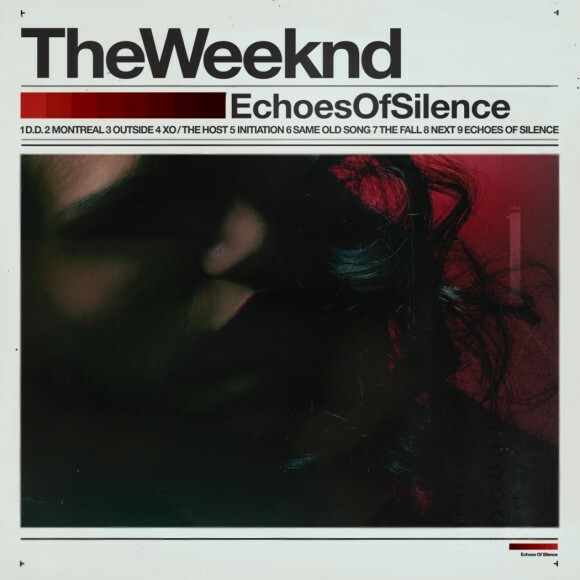 You can find nine remixes from all three of The Weeknd’s projects he’s released.